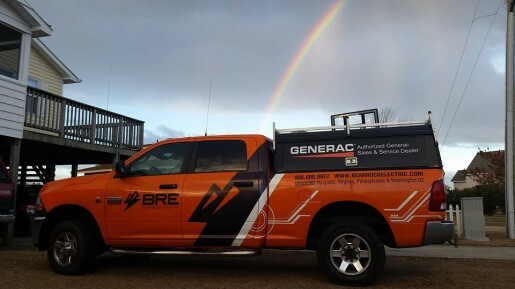 BRE is an authorized Generac Sales and Service generator dealer dedicated to offering the highest quality generator installation and maintenance services. 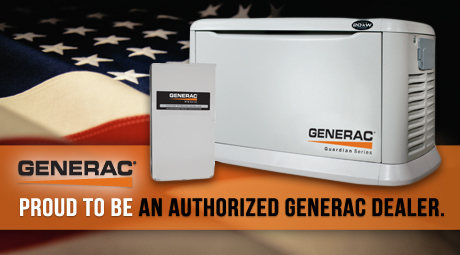 As an authorized Power Pro Generac Dealer, we are trained and authorized to perform all warranty and service work on Generac generators (residential and commercial generators up to 150kw). 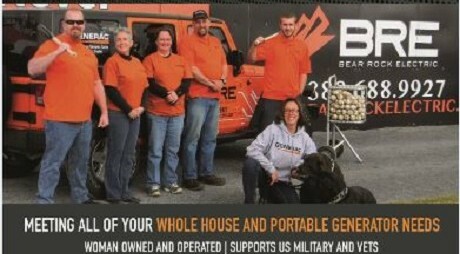 BRE is a 100% woman-owned operated small business and as such, we’re particularly proud to be a dealer in Generac’s American-made generators. 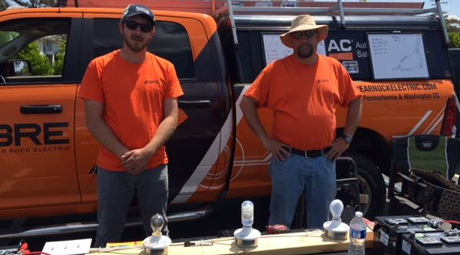 Furthermore, our experience comes from highly trained, experienced electricians – not simply technicians. All of the electricians that BRE hires are experienced electricians and work under a Master Electrician. We simply don’t hold a Masters Electrical License but instead our Master Electricians are out working in the field. These qualified and diligent electricians are trained to handle the most complex generator services and toughest electrical problems with technical competence and professionalism. 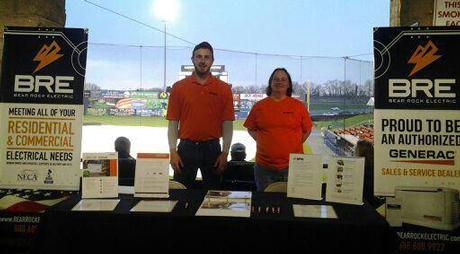 Just like Generac, we’re a leader in our business – and we stand behind our services and the quality of our work. Our goal is to satisfy the demands of our customers by providing exceptional and ethical services: on time, within budget, in a professional, code-compliant, safe and a highly satisfactorily manner. We always conduct free in home consultations, answer all questions and inform our customers about the code requirements for all generator installations, with no high pressure sales. We are an accredited business with the Southeastern Virginia and Northeastern North Carolina Better Business Bureau, the Greater Maryland Better Business Bureau, and highly rated by our customers on the Generac website and Angie’s List. 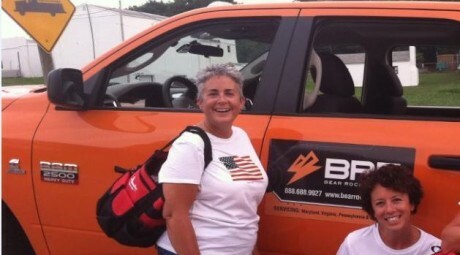 BRE is fully insured, licensed and bonded.